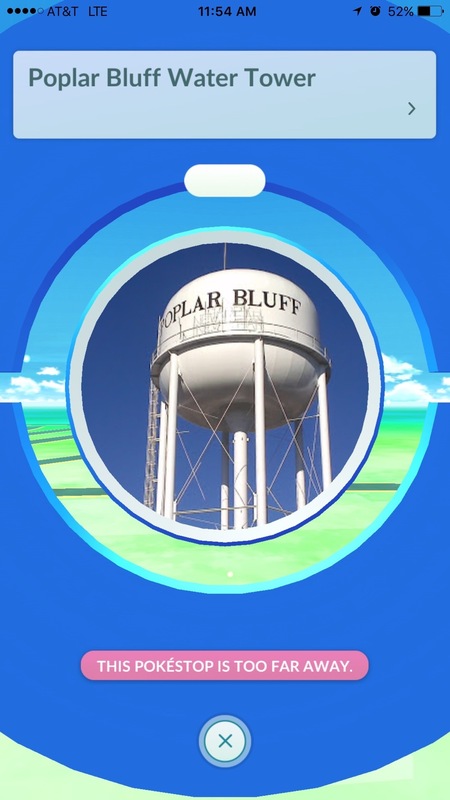 Here is where you can find all of the known Pokéstops within the Poplar Bluff Area! We recommend paying a visit to Downtown Poplar Bluff, as that is where the stops are most dense. If you spot any, let us know, so that way we can update the list! The stop can be found closer to the front of the church just off of Main Street. 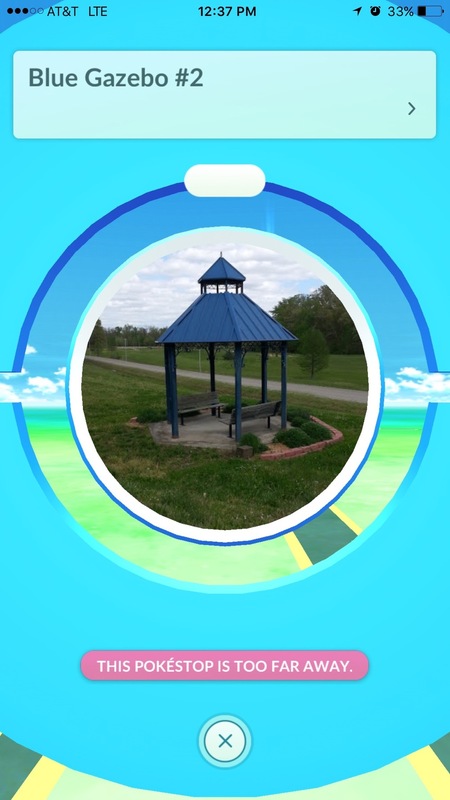 This is actually the first gazebo that you will see what you enter the park, but it will be the second one you get to if you park your vehicle in the lot. 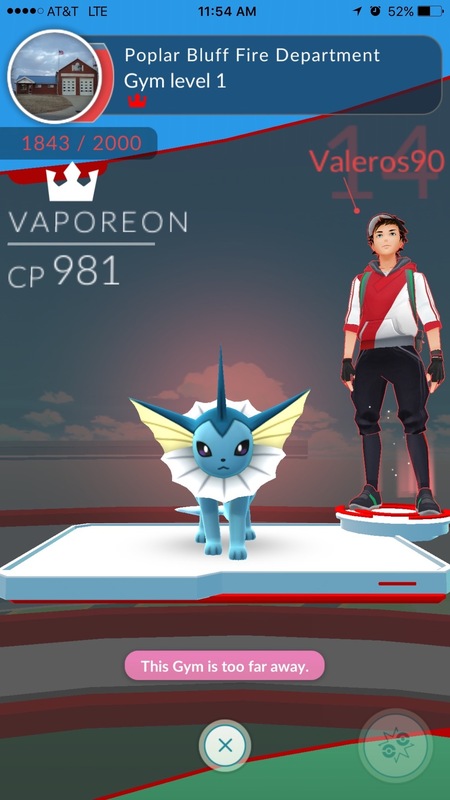 Don't miss the Gym at the other Blue Gazebo! 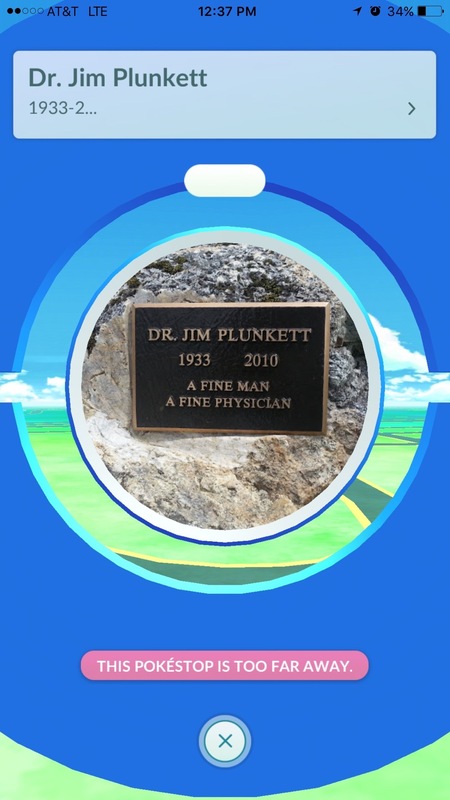 This memorial and Pokéstop can be found in McLane Park, and should require you to go on foot. This one isn't really even worth getting to. The sign located at the northern entrance of Poplar Bluff can be tricky and dangerous to approach on foot. The big church on the hill is just across the street from the Poplar Bluff Junior High School. The stop itself can be accessed from the sidewalk at the front doorways of the sanctuary. 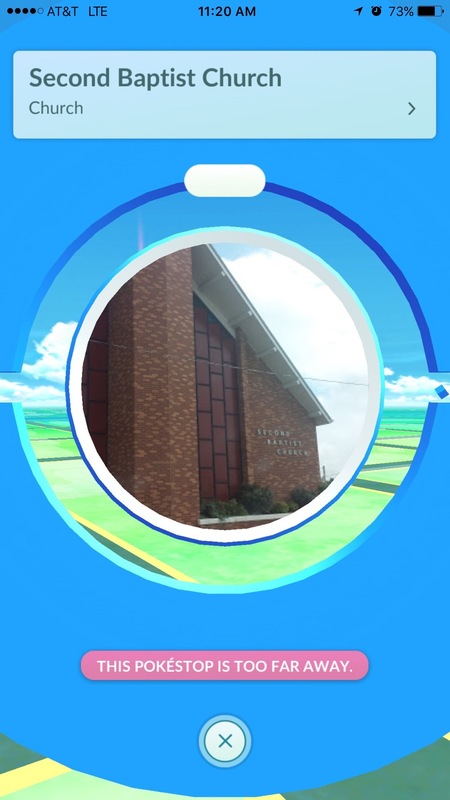 Don't miss the gym in the nearby Fire Department as well as the Pokéstop at the New Life Christian Church. 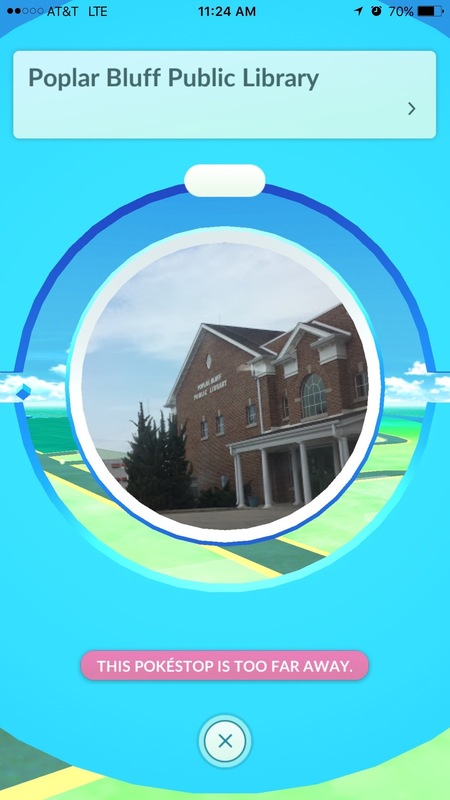 While you're here, just head down the road, and see what is happening at the Gym at First Assembly of God. Located next to the Ozark Federal Credit Union and not very far from the gym at First Assembly of God. 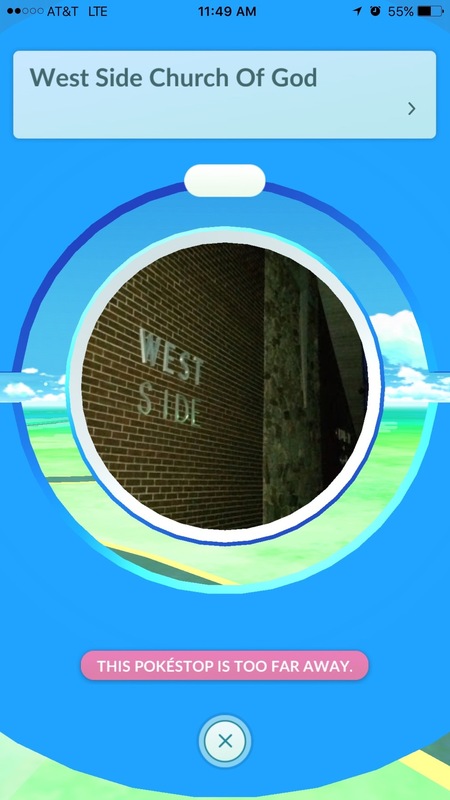 Good luck finding a place to park on Sunday morning, but this Pokéstop is pretty easy to access from the parking lot on most days. 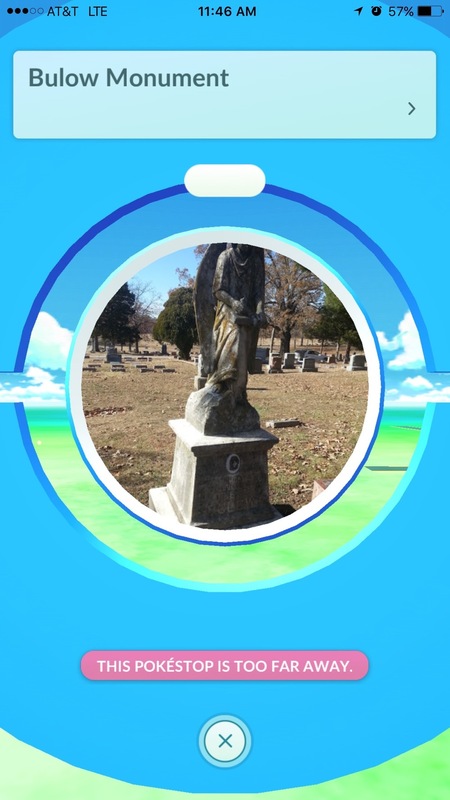 Found in the City Cemetery, be sure not to head down the wrong way on the one way streets throughout the cemetery. 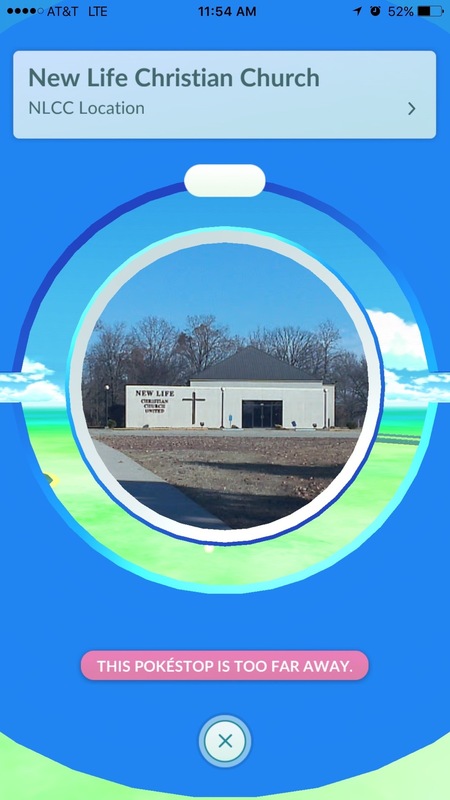 This takes the cake for creepiest Pokéstop in Poplar Bluff. The church located across the street from the old bowling alley, has a massive parking lot. No troubles here. You can find these columns right next to the gym at Mark Twain School/ Poplar Bluff Museum. Found on the outer road north of town. You can spot it pretty easily from the new Motel 6 across the highway. 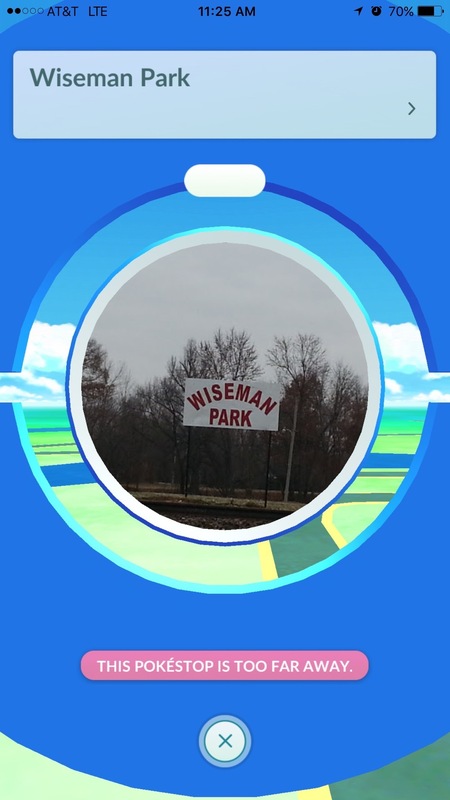 The little park/grove by Hayden's Barbecue, and is between the Pokéstops at First Baptist and First United Methodist Church. 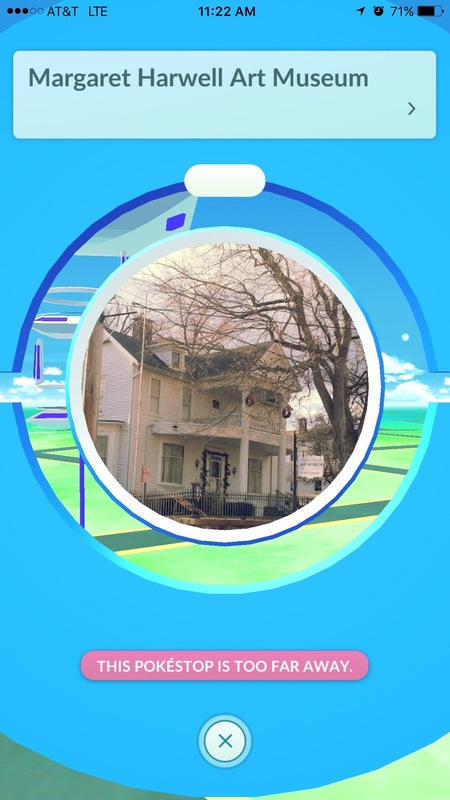 One of the many Pokéstops found along historic Main Street. 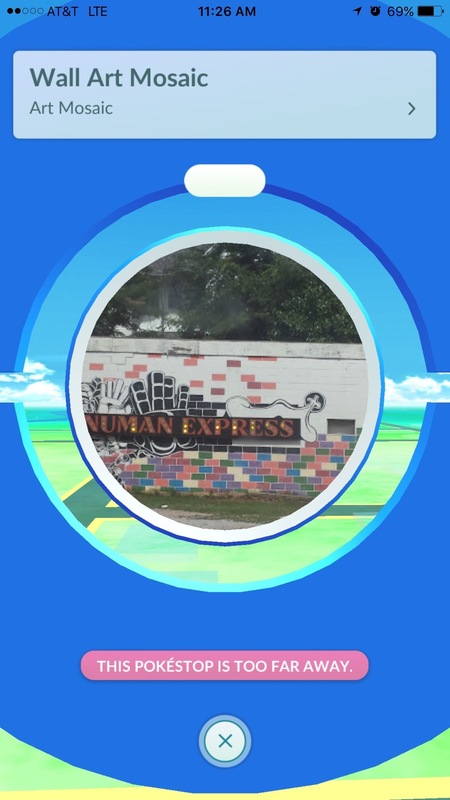 This one is called Wall Art Mosaic within the App, but is located at the restaurant Hanuman Express, and is found across the street from the Pokéstop at the Poplar Bluff Post Office. This one is located at the Veterans Memorial at the front of the large venue. You shouldn't have any issues reaching this spot, as it shares the same parking lot with the Black River Coliseum. The traffic here can be tricky at times, as people are always coming and going. Be sure not to get in the way, get hit, or hit anybody. 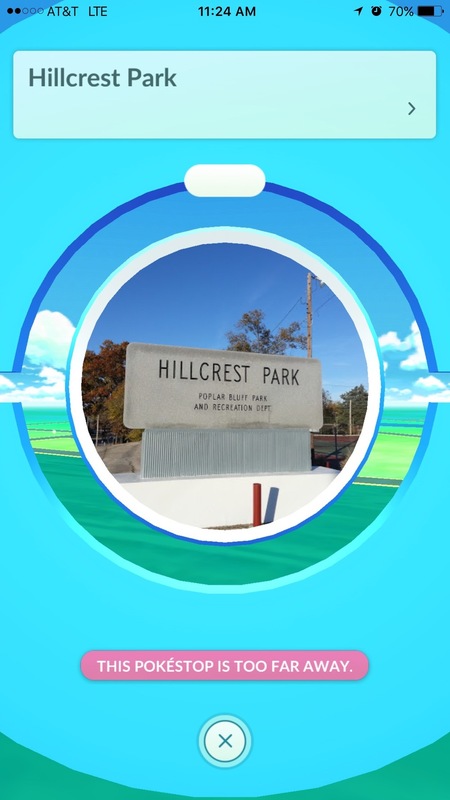 You can access this Pokéstop and the gym at the Frisco Depot from the Skate Park parking lot. 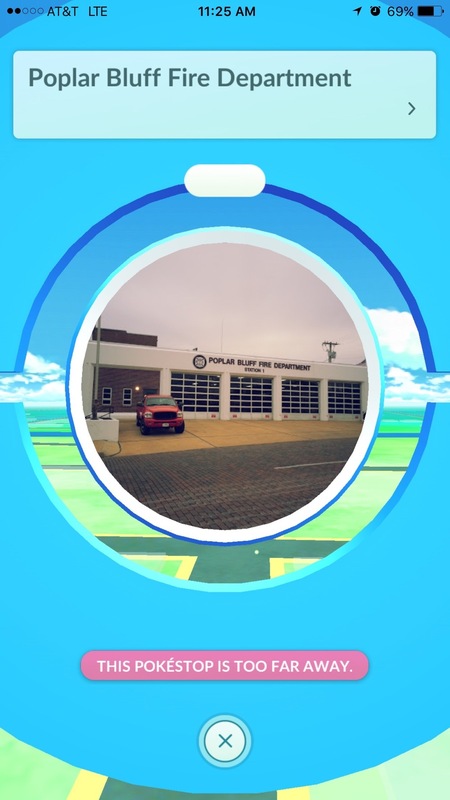 Head up the hill from the Skate Park entrance, and you'll find the Pokéstop at the Poplar Bluff Fire Department. Still in the area of the stops found in Downtown Poplar Bluff. Be cautious heading across the traintracks. It's a small sign by the courthouse. Not sure exactly where, but if you're in the area, it shouldn't be hard to find. 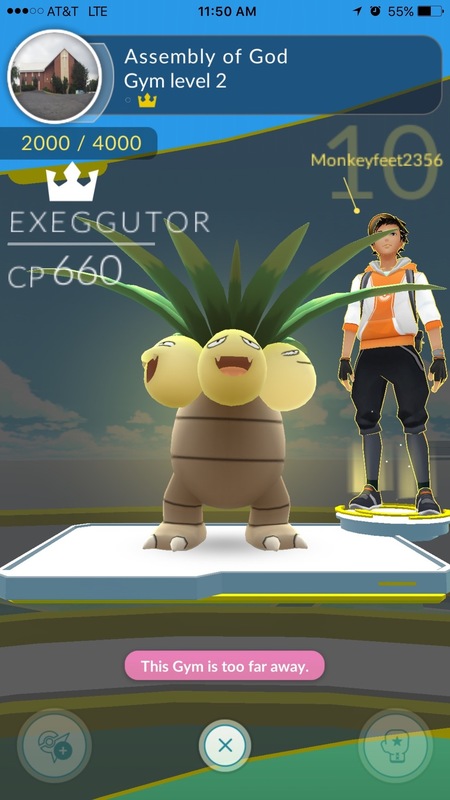 It's pretty hard to miss the Court House. Located at one of the corners of the Butler County Court House. Across the street from the Butler County Courthouse. A good last stop for those looking at the stops on Main Street. 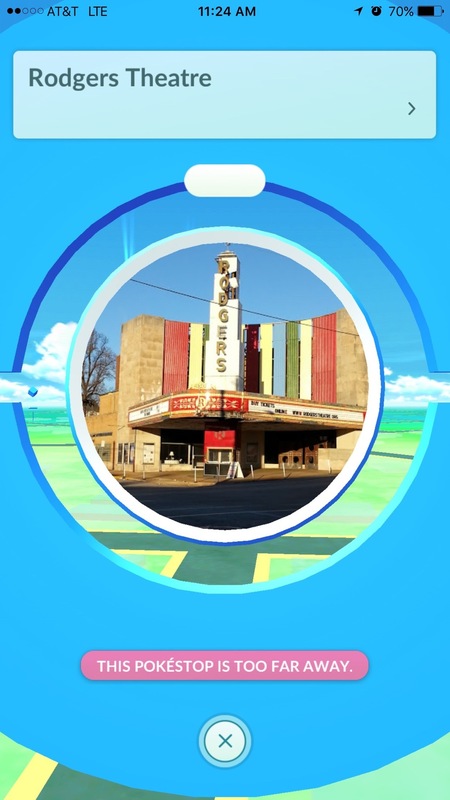 The Historic Theatre now serves as a Pokéstop! 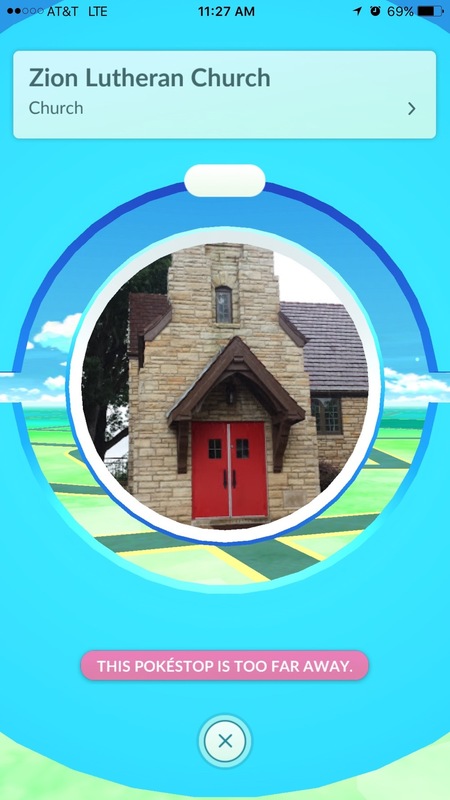 You can grab a book... or some Pokéballs. You decide. Right next to the public pool! Check out some awesome art exhibits while you stock up on items! Located between the Post Office and Frontier. Park in the parking lot across the street, and have a nice walk around Downtown Poplar Bluff. Right next to Fred M. Morrow Stadium and the Poplar Bluff Chamber of Commerce. This stop is called "It's 5 o'clock Some Where." 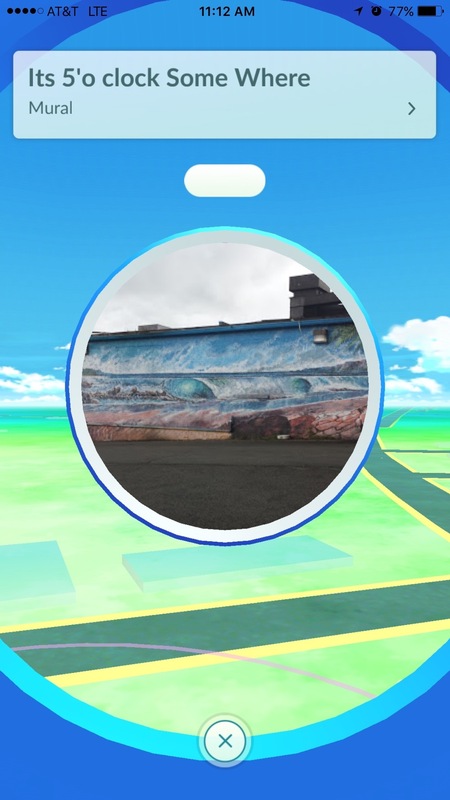 You want actually find the mural because it has been painted over. Turn between Maya's and Applebee's and it will be to your right, behind the Mexican restaurant. 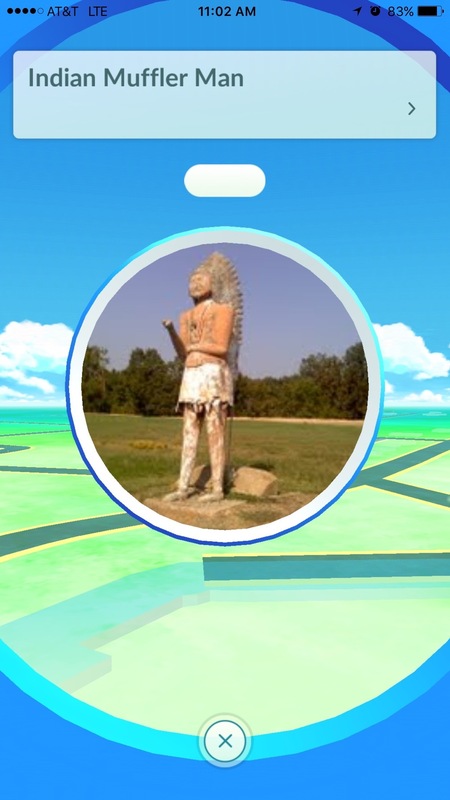 The Native American statue can be found across the street from The Relax Motel. We hate this sentence. 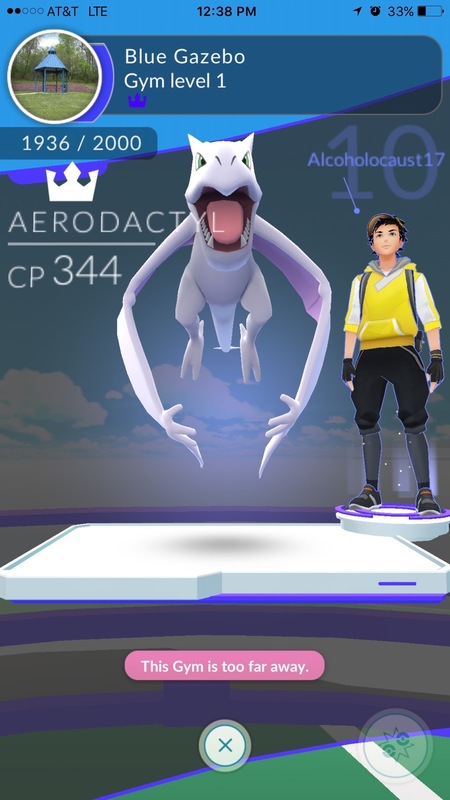 Here is a list of all of the known Pokemon Gyms in and around the Poplar Bluff area! We will continue to update the list when we find more! When you drive into McLane Park, this will be the second gazebo on your left. There is a small parking lot next to it. So you can drive through and go to battle without getting out of your vehicle. 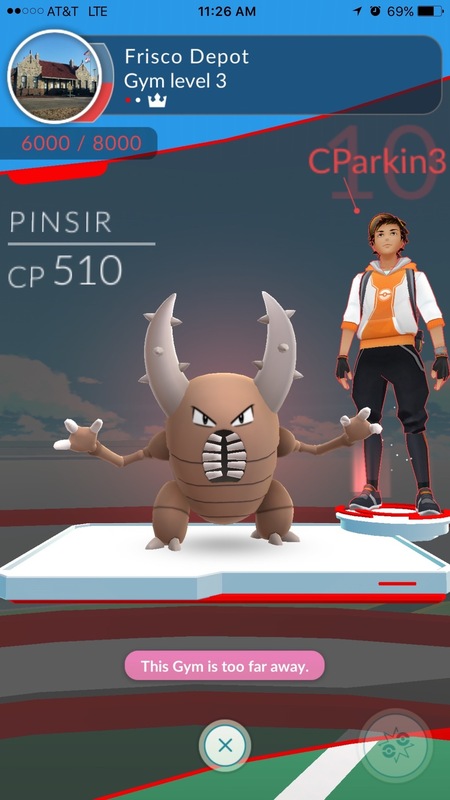 This is the second gym at McLane Park. 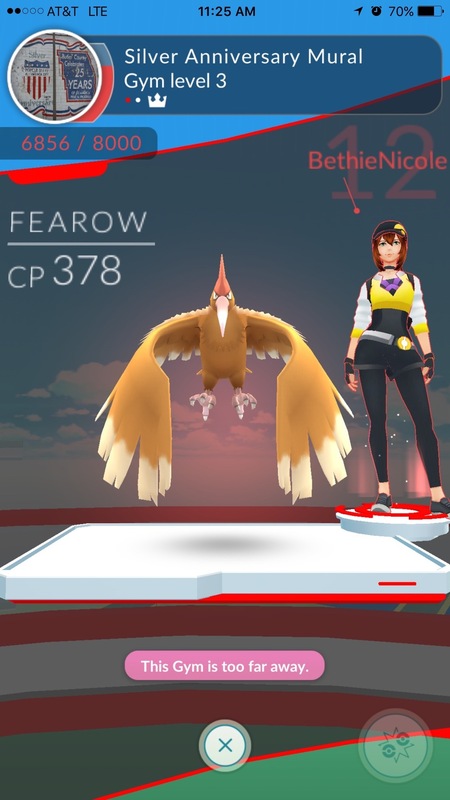 Don't forget to hit the Pokéstops in the area as well. Not too hard to get to. Not too far from Newwave and the Poplar Bluff Water Tower. If you're coming in from the front of the church, their is ample parking to make a stop. Don't hesitate to drop by if you're a junior high or high school student on Wednesday night. 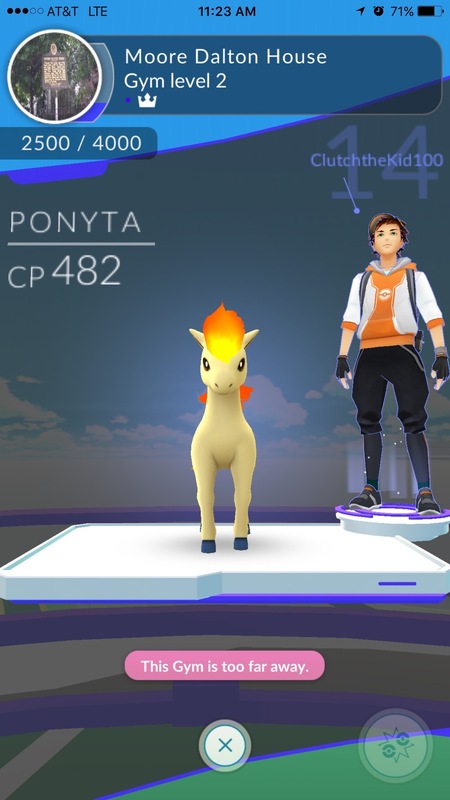 Their youth room isn't too far from the gym location itself. 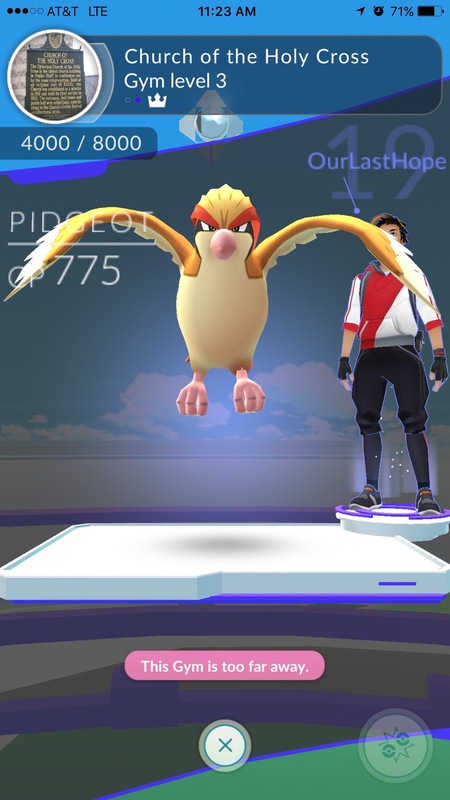 Also known as the Poplar Bluff Museum, you can find a place to park on the side of the road pretty easily and walk up to the gym location. 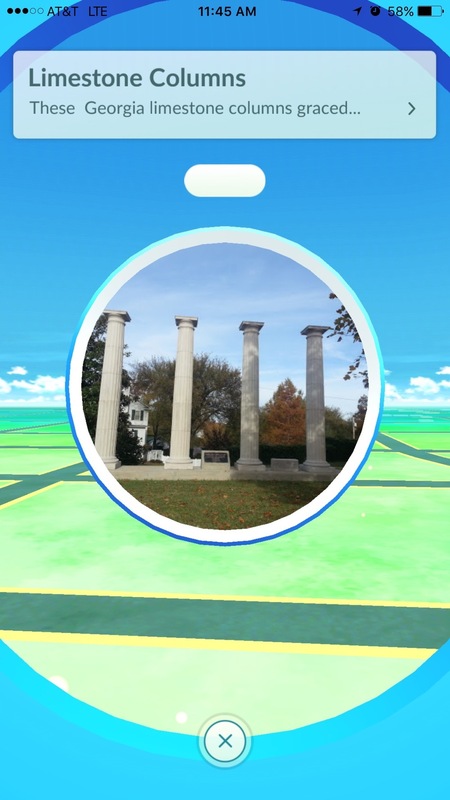 There is a Pokéstop at the large columns right next to it as well. This could be the most accessible Gym in all of Poplar Bluff. 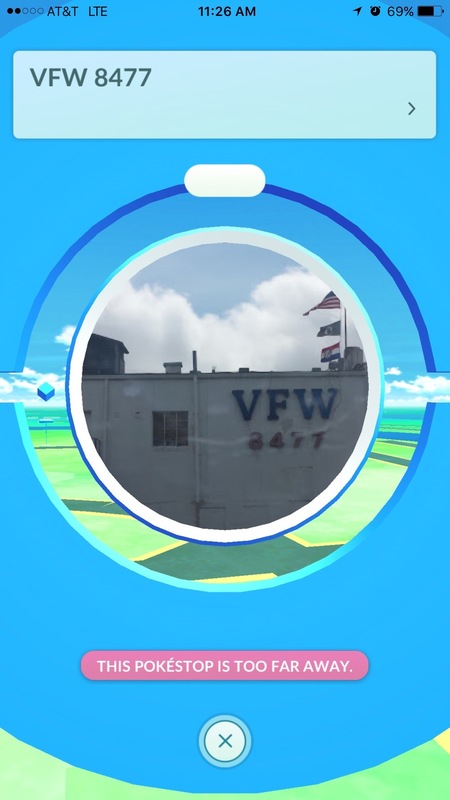 There is no shortage of parking, and a couple of Pokéstops in the area; including the Skate Park, Post Office and VFW. The newly renovated steps at the train depot is not far from the Frisco Depot gym. Now you have a reason to be there, even if you don't have a train to catch, senior pictures to take, or a prom date. You'll probably have to hit this one on foot. All of the parking in the area is private for local business. 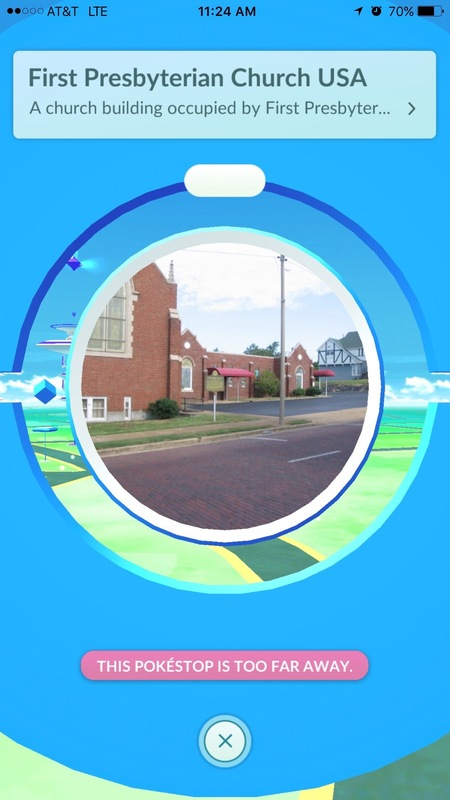 You could visit the Pokéstops by the courthouse and take a slight walk towards the Daily American Republic and US Bank in Downtown Poplar Bluff. 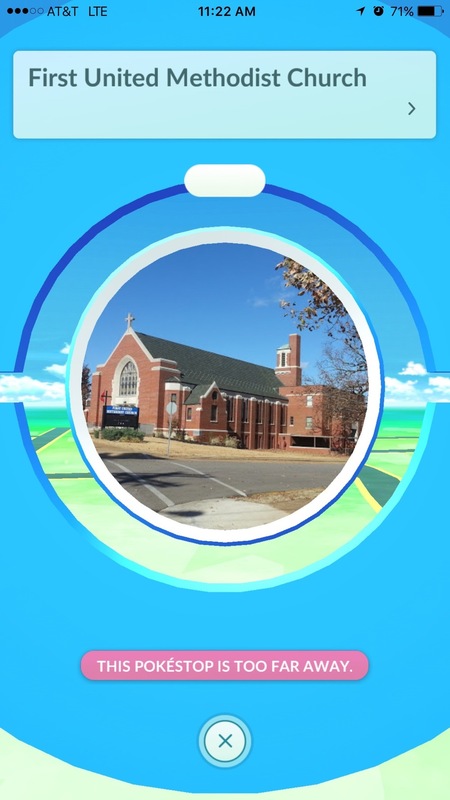 Just a stone's through away from the gym at the Church of the Holy Cross and the Pokéstops at the Margaret Harwell Art Museum, Zion Lutheran, and First United Methodist Church.